Anyone who has spent a summer, or a late spring for that matter, in Texas knows the combination of heat and humidity can be more than uncomfortable, even for longtime residents. 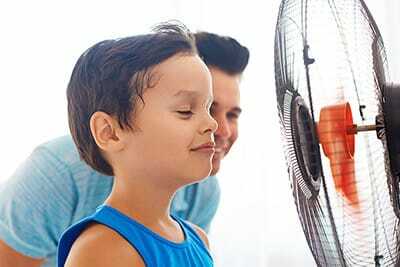 Beckham & Jones, the top rated HVAC company in the area provides quality AC Repair for Madisonville TX residents and understands the importance of keeping cool in the Texas heat. Regardless of what size HVAC system you have to keep your environment cool, generating cool air is often not enough to create a comfortable living environment. 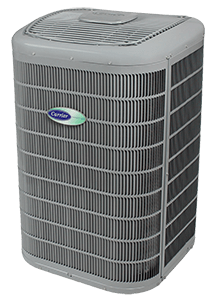 What you need is more to reach the goal of having an overall healthy living environment while maximizing the effect of the cool air created by your system. Beat the Humidity With Air Conditioning Installation in Madisonville TX! The combination of heat and humidity outside has the same effect on people when you are indoors. It makes a person’s body wear down. The reason is that your body has a lot of difficulty completely cooling down because perspiration cannot evaporate fast enough into the surrounding air. That being said, having a highly-efficient AC unit in your home should be a top priority. And if you’re looking for reliable air conditioning installation in Madisonville TX, then Beckham & Jones is the company for you. All of the accessories that are considered to be essentials are due to the need for increasing the quality of indoor air. Because every home and family is different in this regard, what may be essential for your home is not for another. Ask for assistance from a professional service technician who can come into your home and recommend what is best for your particular situation. 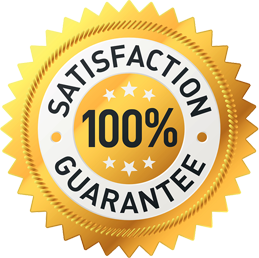 A top rated HVAC Company such as Beckham & Jones acts in the best interest of its customers, and does more than simply provide AC Repair for Madisonville TX residents. Call us today and learn how we can improve the quality of your indoor air.